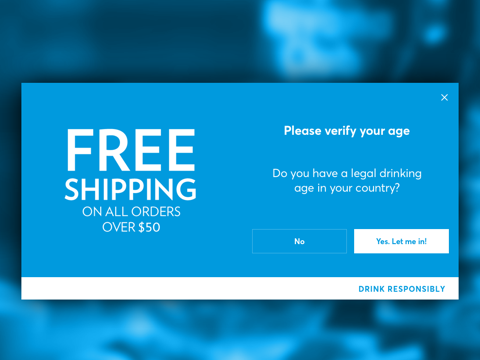 Any webshop selling alcohol, tobacco or any other age-restricted content. 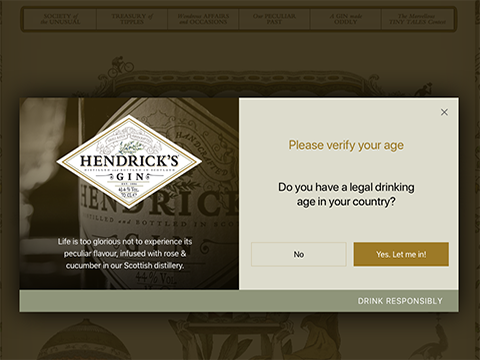 Age Verification is an app needed to verify age by visitors. 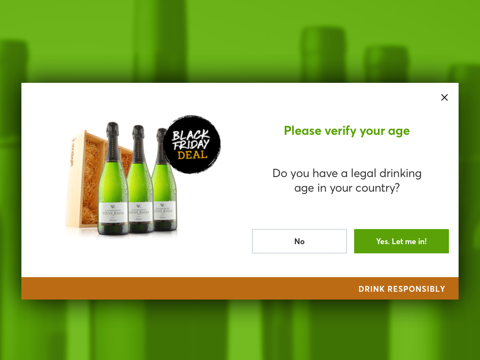 Age Verification is highly customizable. It’s the first thing visitors see, so why not using it for marketing purposes too? Check it out and even visitors will highly appreciate this step, which is many times kind of frustrating, not anymore!! Everything is customizable. 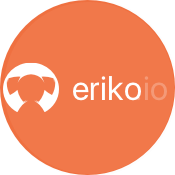 Logo, Background (left and right) colours, anything essential to make this app as matching as possible with your website. Left Background can be used for Marketing purpose, for example, its Black Friday, Shipping offer or more and you want to show this even in your verification app. Simply login changes only that background and done! Why not? It is the first thing visitors see, USE IT!! !